Oppo QOTD: what should Doug's next car be? 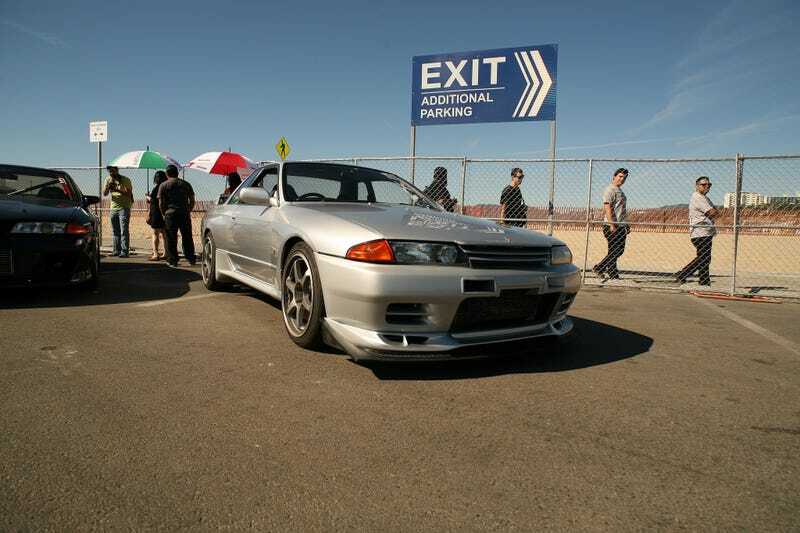 My vote is an R32 GTR. You can get a very nice one for $25-30k imported and 25 year legal. It's RHD and special, so people will still bug him at gas stations and give him attention. Plus, it's AWD, so it's a good winter car! Plus practicality, cuz 4/5 seats. Also, decently cheap to repair compared to his current car. And twin turbos. Or just get this Delta Integrale. So what's your vote? Let's keep it under $70k. Or $80k. Or $90k for a good one.